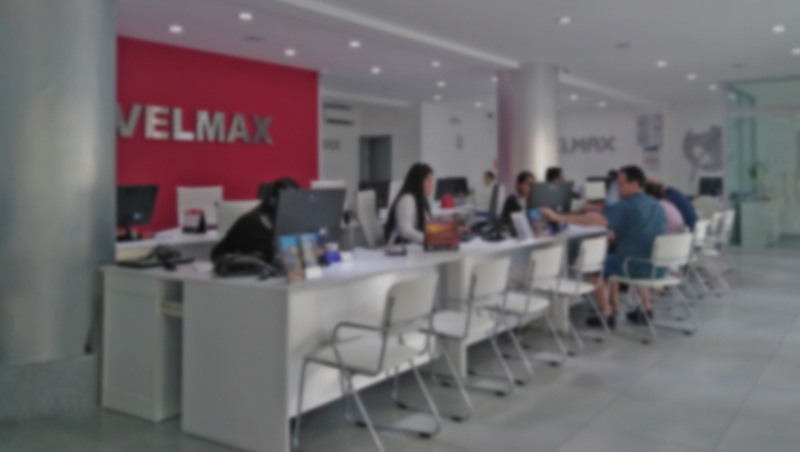 Desarróllate profesionalmente y sé parte de la familia de Travelmax. ¡Conoce nuestras Ofertas laborales! The agent for this position will provide flight, fare information and customer service for all incoming calls as well as make outbound call to offer assistance with confirming airline reservations. This person manages incoming calls, outgoing calls and email communication for air inquiries as well as communicating and working with the airline carriers. Minimum 3 years current hands on Amadeus experience, travel agent experience and call center experience preferred. Amadeus experience required. Sabre experience is a plus. Excellent standard of verbal and written communication. In depth geographical knowledge and International experience required. Ability to work independently was well as collaborate with team members. Ticketing experience required and knowledge of International fares. Leisure experience is a plus. The agent for this position will provide flight, fare information and customer service as a counter for all incoming calls as well as make outbound call to offer assistance with confirming airline reservations. This person manages incoming calls, outgoing calls and email communication for air inquiries as well as communicating and working with the airline carriers. © 2018 Travelmax. All Rights Reserved.